How often will your website, or parts of your website, require content updates? If your website will carry timely information, like news, blog posts, press releases or event specific photos, a content management system will allow you to streamline updates. If your website is purely static and informational, and will not include any regularly updated content, a content management system won't add much benefit. Does your company have the hands to create content and update the content management system regularly? A content management system-based website calls for regular content updates, which means that someone will need to maintain and create quality content. Time and additional resources will have to be put into training one person, or a team, to maintain the website and make regular updates. Will the overall maintenance of your website be done in-house? The person in charge of general website updates must be familiar with HTML and CSS to work with and update a content management system. 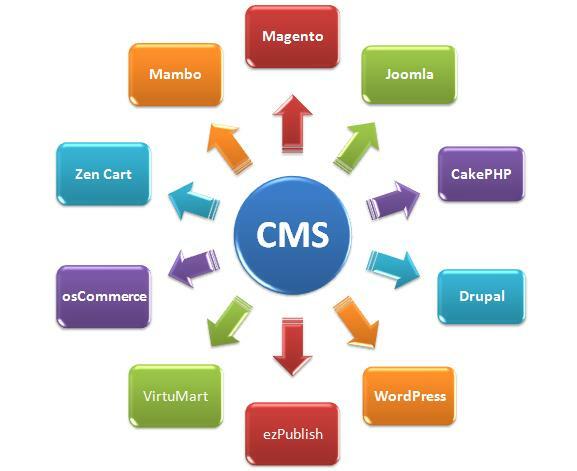 A content management system can be a costly addition to your Web development budget. However, for cost-conscious businesses, there are great open-source content management options to fit whatever specifications your website requires. For blogging platforms, Wordpress is most popular. For an opensource content management system that takes the shape of a complete Web development package, Drupal is superior. Content management systems are great solutions for managing collaborative workflow for website content that is updated regularly. If your website will host a blog, a news feature or other time-sensitive content that will need to be archived, a content management system is the unparalleled solution. However, while some content management systems are open source, others can pose a significant cost increase. Before integrating a content management system, talk to your Web developer to determine which Web solution is right for you.